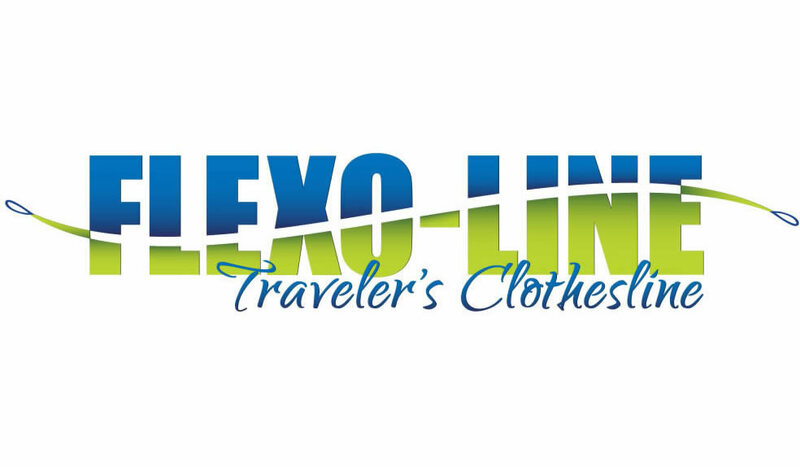 The original Flexo-Line laundry clothesline - a favourite of travellers worldwide since 1945! Save money and travel lightly by washing clothes on the road. We've shipped this laundry line to travellers on 4 continents because of the Flexo-Line's unique, practical design. No unreliable suction cups and no need for clothespins. Gotta like that!